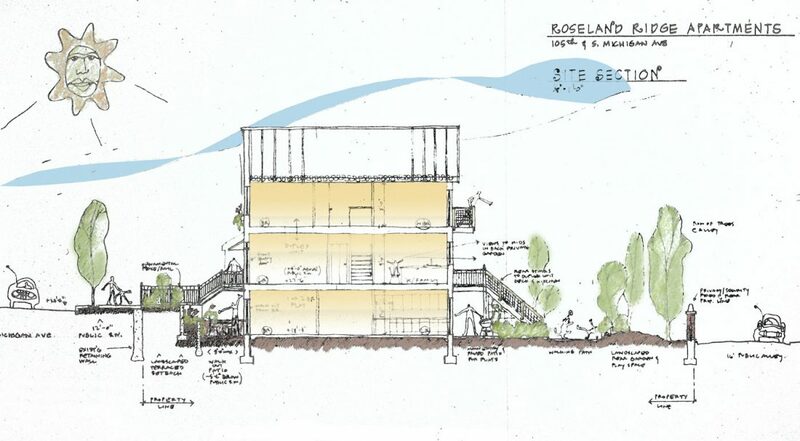 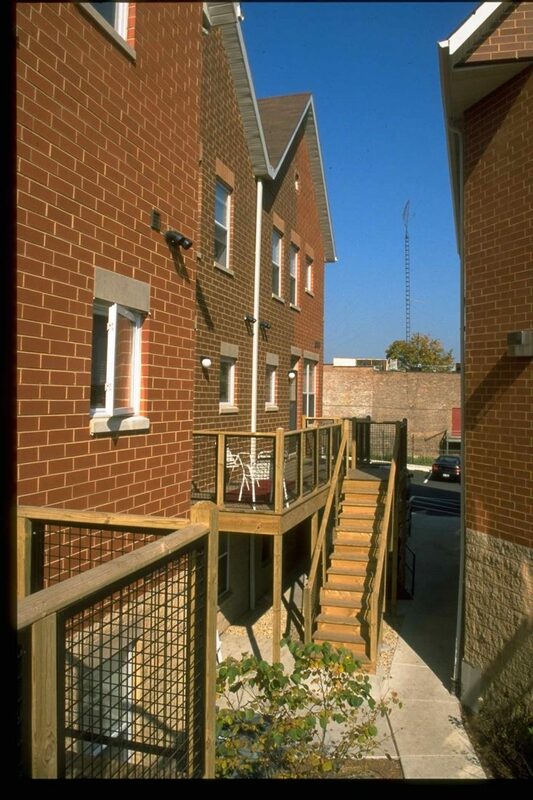 Roseland Ridge is a 40-unit affordable rental housing and garden development for Neighborhood Housing Services completed in the fall of 2000. 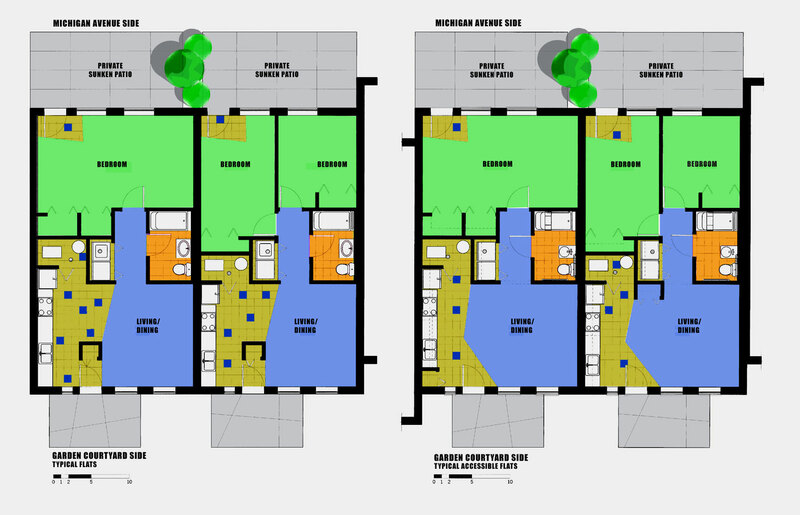 To address the long and narrow site (2.1-acres) a grouping of four buildings was created. 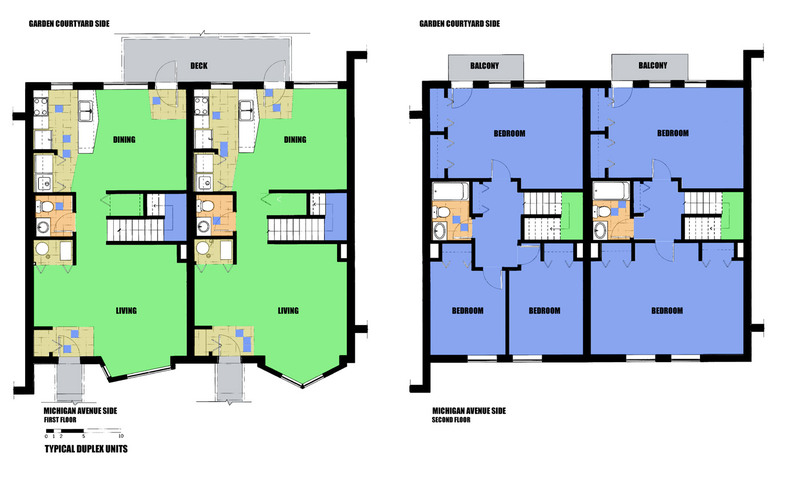 Laid out to form an open-sided garden courtyard, the site plan provides a development that is at once modern, safe and secure. Most kitchens and family rooms feature windows looking out on to the interior garden, so that parents can maintain visual contact with children playing outside. 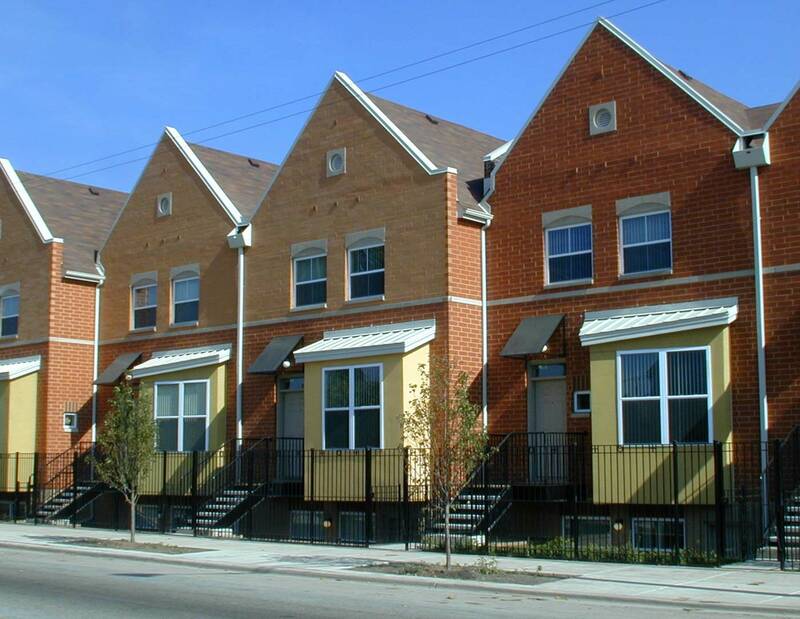 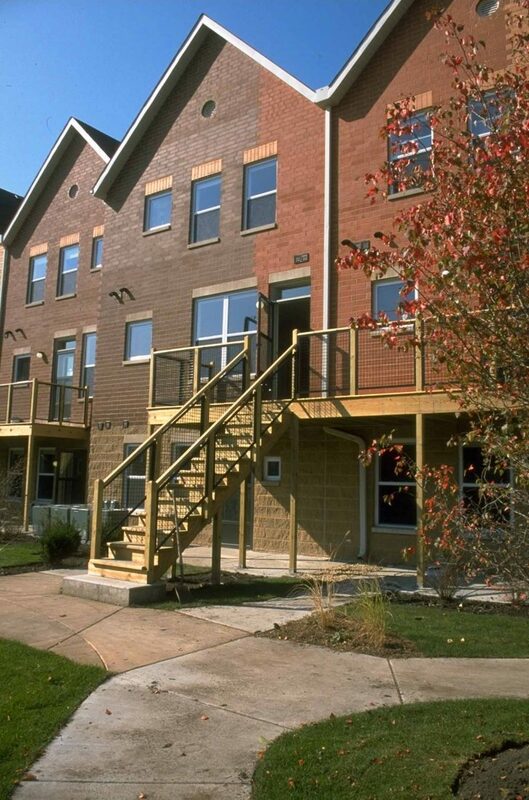 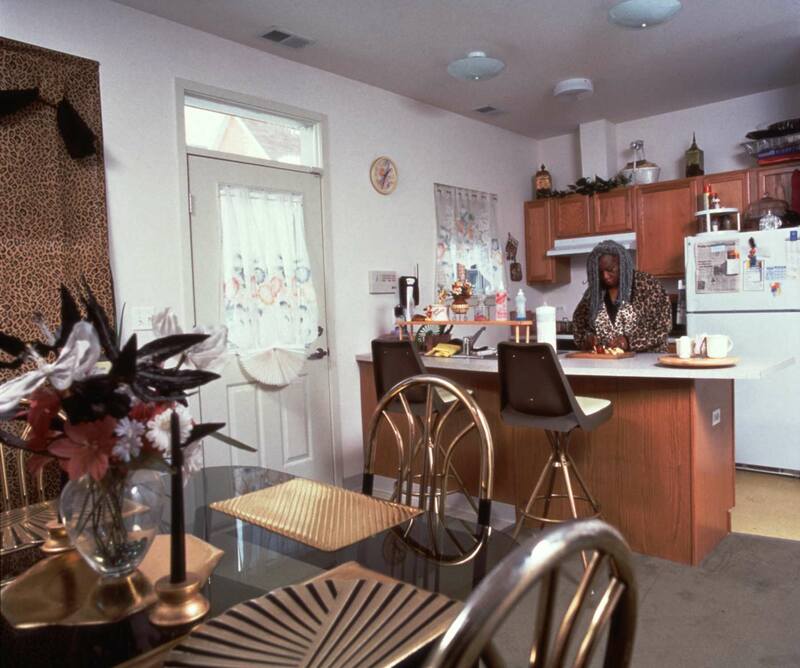 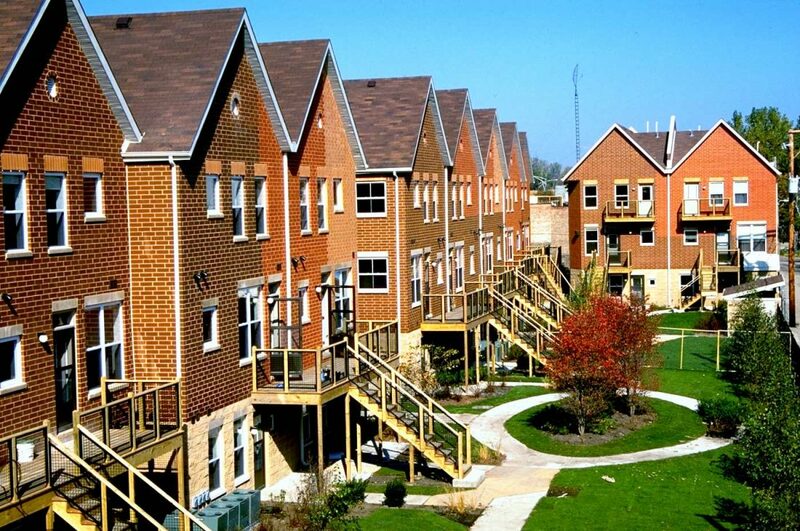 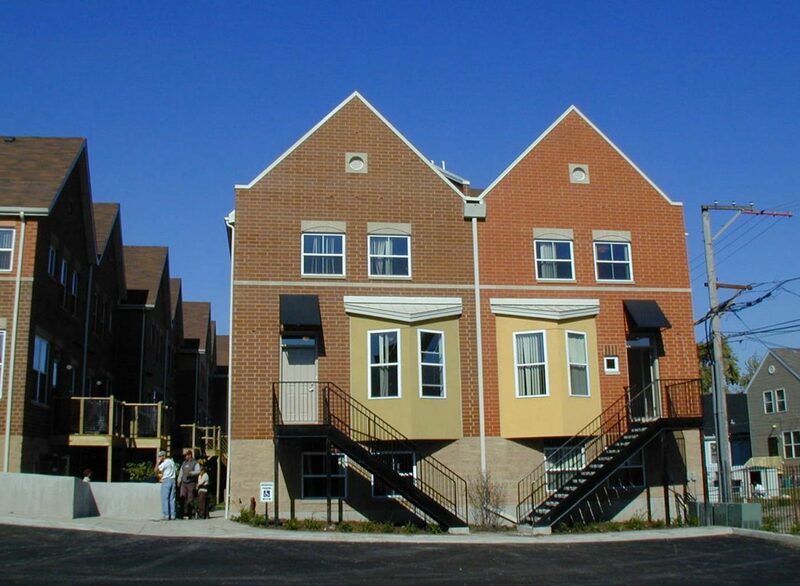 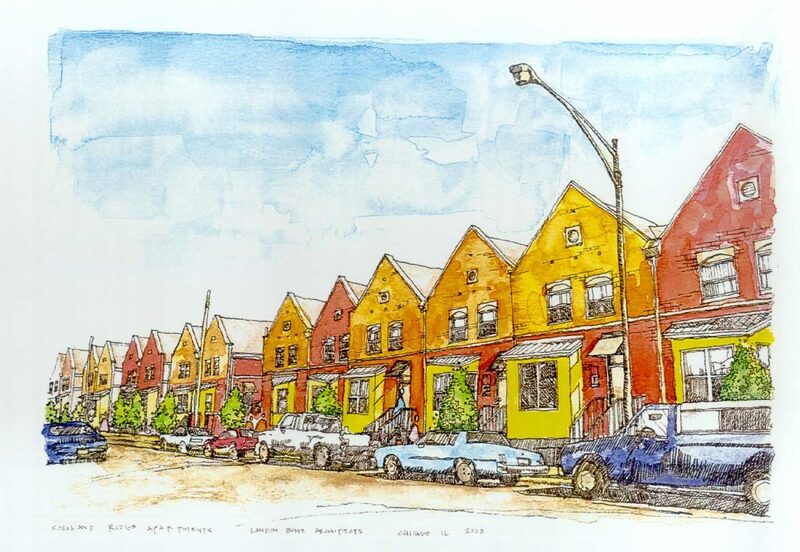 The project received an Illinois Energy Efficient Affordable Housing Construction Program Grant.